The International Court of Justice had halted Kulbhushan Jadhav's execution on India's appeal pending the final verdict by it. The case of Indian national Kulbhushan Jadhav, who was sentenced to death by a Pakistani military court on spying charges, will be heard by the International Court of Justice from February 18 to 21 next year. 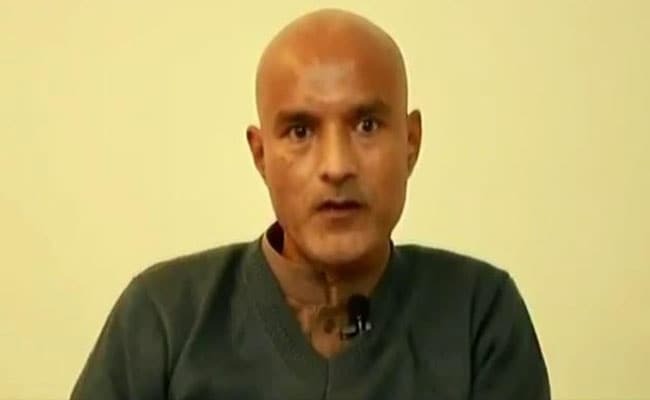 Kulbhushan Jadhav, 48, was sentenced to death in April last year. Pakistan claims that Kulbhushan Jadhav was arrested from Balochistan in March 2016, after he reportedly entered from Iran. India maintains that Kulbhushan Jadhav was kidnapped from Iran where he had business interests after retiring from the navy. India had approached the Hague-based International Court of Justice for "egregious" violation of the provisions of the Vienna Convention on Consular Relations, 1963, by Pakistan in the case. In its written pleadings, India had accused Pakistan of violating the Vienna Convention by not giving consular access to Kulbhushan Jadhav, arguing that the convention did not say that such access would not be available to an individual arrested on espionage charges. In response, Pakistan through its counter memorial told the International Court of Justice that the Vienna Convention on Consular Relations 1963 applied only to legitimate visitors and did not cover clandestine operations. India has been maintaining that the trial of Kulbhushan Jadhav by a military court in Pakistan was "farcical".